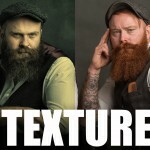 In video by photographer Glyn Dewis we take a look at a really fast technique for matching the color between the foreground and background when creating a composite image so that everything will blend more realistically. 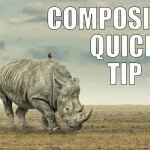 Keep in mind that there are other ways of doing this (there always are in Photoshop) but this method is really simple and fast and can save you a lot of time when working on composites. 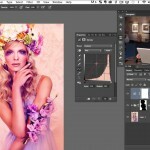 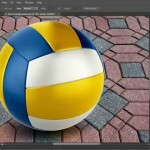 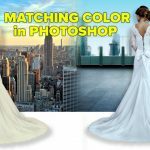 You can find more interesting and useful tutorials on our Photoshop section.